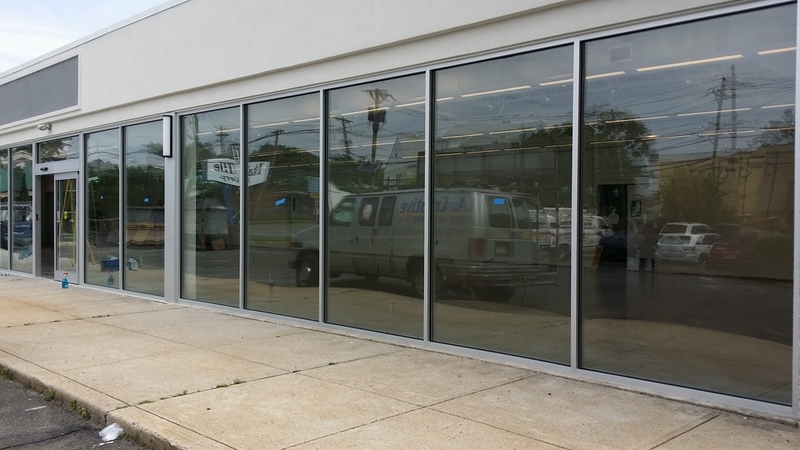 Established in 2000, A Creative Storefront & Mirror Company, Inc. (ACSM) is a New Jersey based storefront and contract glazing company serving the Tri-state area of NY, NJ, and CT. ASCM engages in all facets of the glass construction industry ranging from curtain wall systems to residential frameless shower enclosures. Family owned and run, with over forty years of industry experience, we bring unparalleled excellence to our craft. Our professional staff is dedicated to the highest standards of quality, with intense focus on our excellent service and commitment to customer satisfaction. Discover ACSM: Our mission, our experience, and how we can provide you premier service in the glass and architectural aluminum industry. In commercial and residential applications, ACSM provides the latest in modern framed and frame-less designed shower and tub enclosures. Explore the sleek and modern look of ACSM simulated all-glass partitions. This particular product has the ability to transform your home or office into the 21st century all the while giving the perception of a larger space. ACSM provides custom, fabricated to order storefronts and curtainwall systems. Our experienced staff can assist you in your design needs with practical in-field knowledge to ensure beauty and functionality. Maintenance are one of ACSM's strong-suits with superior service and unparalleled experience in repairs. Our services include: door repair, closer replacement, glass and window replacement. We offer emergency service. Have an extended look at our services. Interested in joining one of the Tri-state area's fastest growing glass contractors? Take a look at our Career section to see why ACSM is the right fit for you. Navigate our selection of projects, ranging from shower doors to storefront installations. Have a look at our projects in-progress and through completion. Whether on a wall or door, ACSM will custom cut, polish and install to your need. Choose from our wide variety of antique, bronze, clear and grey mirrors. 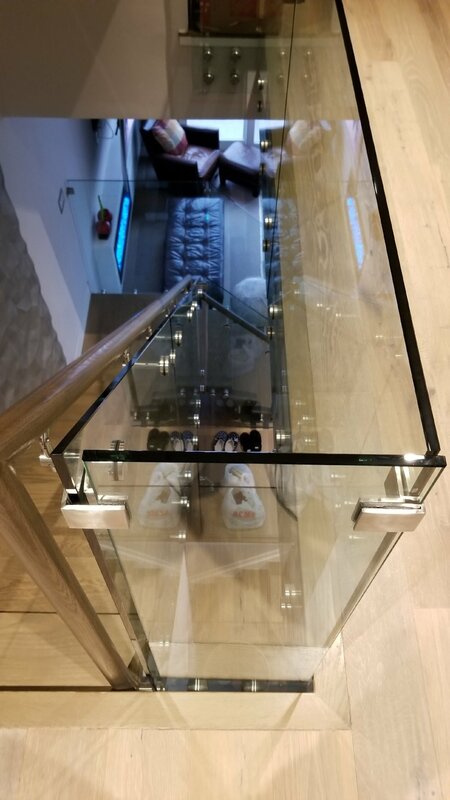 Glass dividing bars and balcony rails are the perfect way to compliment the overall design of a space without having to compromise look while still maintaining its functionality. Custom options are available. Trust the experts at ACSM to install and weatherproof the windows of your building or home. Having glazed buildings to the scale of hundreds of windows, we still remain dynamic enough to transform your home or small residential project. ACSM is an authorized dealer for Optimum Window manufacturers. 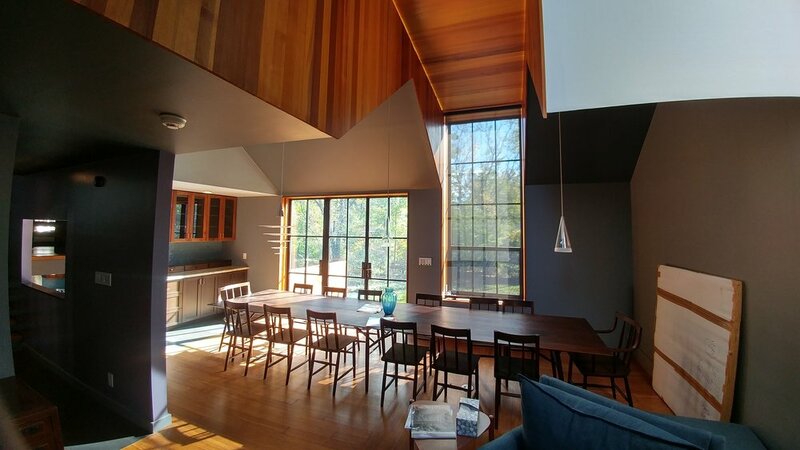 Optimum Window has made its mark in the steel window industry as the largest and most diversified manufacturer of fire-rated windows in the United States.